Our product range includes a wide range of Fire Hoses such as Drums Hose Reel and Rubber Reinforced Hoses. 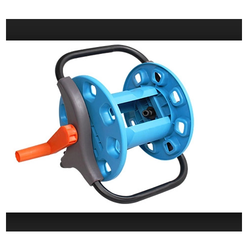 With expertise in the domain we bring forth a supreme quality array of Drums Hose Reel. 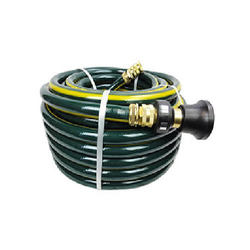 These hose reels are manufactured using high-grade steel procured from reliable vendors. The control nozzles attached to these hose reels help controlling the flow and direction of the water. The entire range of the hose reels with drums offered by us is known for providing a controlled water supply in. 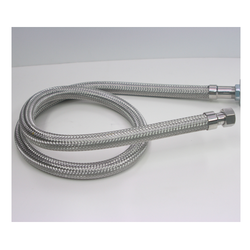 The Flexible sprinkler Hose enhances work ef ficiency by 50-70% compared to conventional piping. Its anchoring parts are specially designed to allow for an easy and problem free installation even when the task is performed by an unskilled installer. Specially designed and patented brackets will solve many problems when installing the Flexible Hose to the Suspended ceiling. Safety : Rigorous water leakage test is applied to all the joint in the factory lab. All the products of our company have been approved by UL. 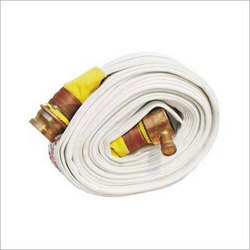 We are leading manufactiurer and supplier of Fire Hose. We are the established manufacturer and supplier of an extensive range of Rubber Reinforced Hoses, which is widely used as equipment in fire protection system. Binded with copper wire and GI wire, these lined hoses have heaped words of praise among the clientele we hold. To further serve the varied requirements of our clients, we offer customization as per the specifications briefed by the clients.